Following hot on the heels of Snow Patrol and Yo La Tengo being announced for the Portuguese festival Jack White and The Eels have been added to 2018’s NOS Alive lineup. They join an already stellar lineup which sees Queens Of The Stone Age, The National, Pearl Jam, Future Islands, Franz Ferdinand, Rag N Bone Man, Chvrches, At The Drive In, Perfume Genius, Portugal. The Man, Wolf Alice, Khalid, Friendly Fires, The Kooks, Marmozets, Two Door Cinema Club, Real Estate and Mallu Magalhães. 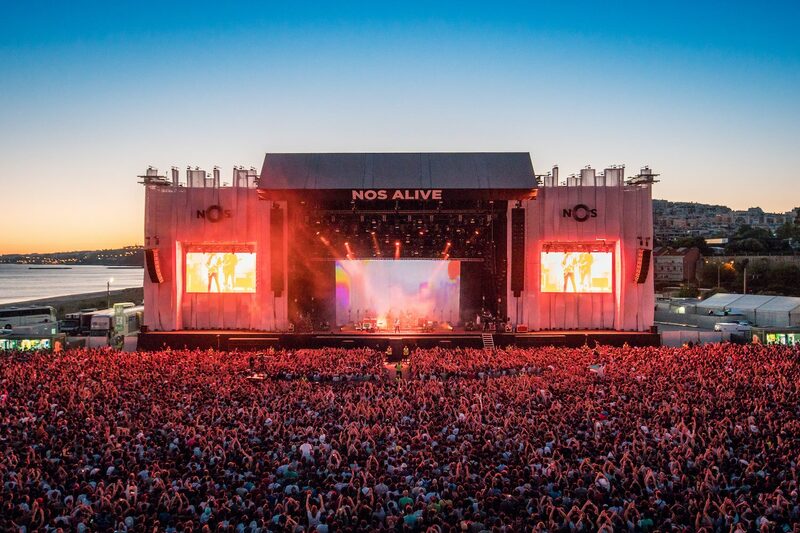 NOS Alive takes place in Lisbon, Portugal on 12-14th July. Tickets for NOS Alive are on sale now, with three-day tickets and tickets for the 14th already sold out! For more information head over to the NOS Alive website.